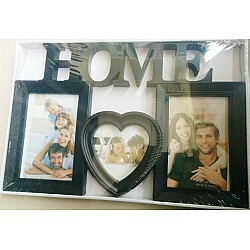 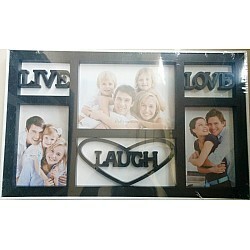 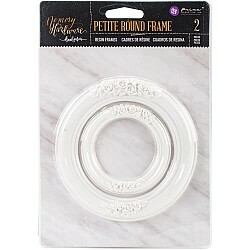 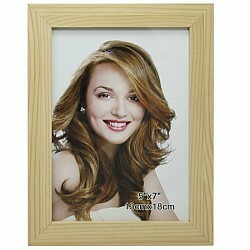 These frames are made from plastic, but providing a look of wood and are perfect to adorn for your q.. 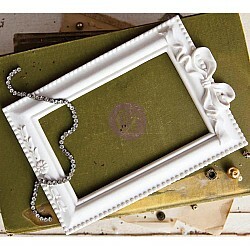 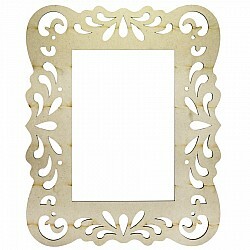 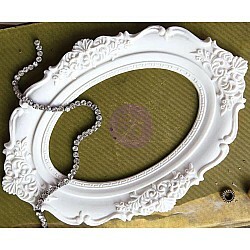 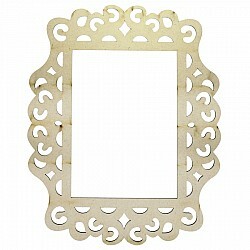 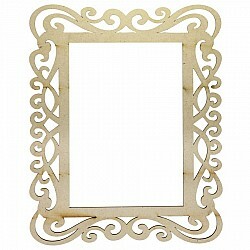 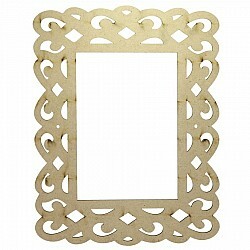 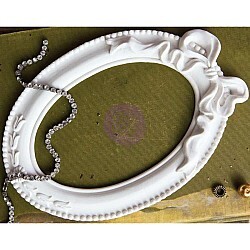 These frames are made from MDF and are perfect to adorn for your quilling, scrapbook, altered or .. 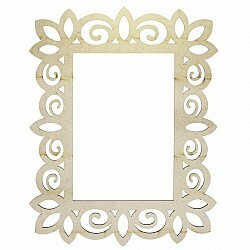 These frames are made form plastic, but providing a look of wood and are perfect to adorn for your q..
Adorn all of your Memory Hardware Albums and projects with these detailed resin frames, perfect fo..